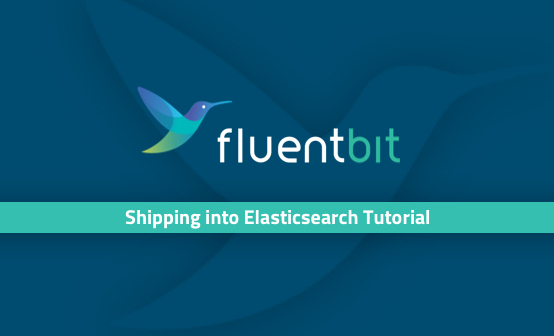 Replacing Logstash Forwarder, Filebeat is the ELK Stack’s next-gen shipper for log data, tailing log files, and sending the traced information to Logstash for parsing or Elasticsearch for storage. Logz.io, our enterprise-grade ELK as a service with added features, allows you to ship logs from Filebeat easily using an automated script. 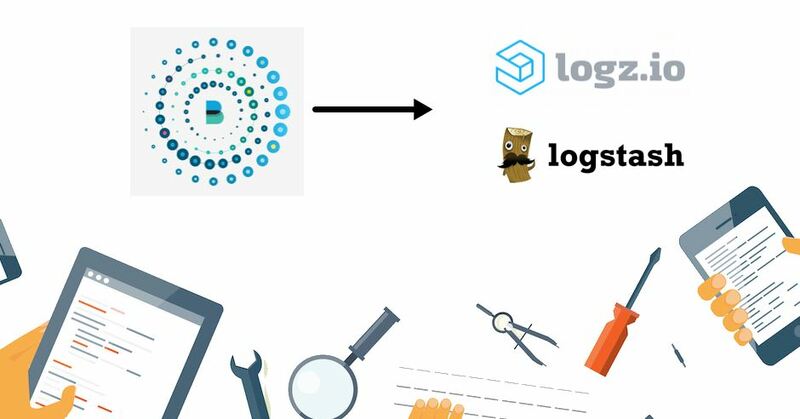 Once the logs are shipped and loaded in Kibana, you can use Logz.io’s features to monitor your logs and predict issues. 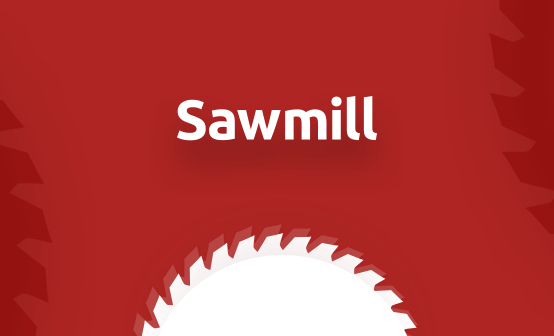 An active Logz.io account. If you don’t have one yet, create a free account here. 5 minutes of free time! I’m running Ubuntu 12.04, and I’m going to install Filebeat 1.1.1 from the repository. If you’re using a different OS, additional installation instructions are available here. 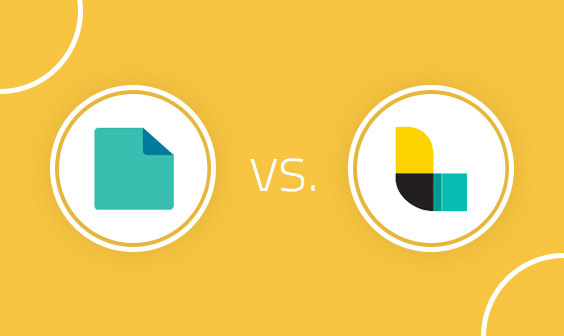 Before you begin to edit this file, make a backup copy just in case of problems. Below is an example configuration that you can use as a reference though I highly recommend using the configuration supplied in the Logz.io UI: Log Shipping –> Filebeat. # Path like /var/log/*/*.log can be used. # Make sure no file is defined twice as this can lead to unexpected behaviour. # of the filebeat process. # Configure log file size limit. Prospectors are where we define the log files that we want to tail. You can tail JSON files and simple text files. In the example above, I’ve defined the path for tailing any log file under the /var/log/ directory ending with .log (line 12). Please note that when harvesting JSON files, you need to add ‘logzio_codec: json’ to the fields object (line 28). When harvesting text lines, you need to add ‘logzio_codec: plain’ to the fields object (line 15). A complete list of known types is available here, and if your type is not listed here, please let us know. Outputs are responsible for sending the data in JSON format to a destination of your choice. In the example above, we have defined the Logz.io host (line 45) along with the location of the certificate that we downloaded earlier and the log rotation setting (line 48). Be sure to use your Logz.io token in the required fields (you can find your account token in the Logz.io settings section, in the top-right corner of the UI). That’s it. You’ve successfully installed Filebeat and configured it to ship logs to Logz.io! To verify the pipeline, head over to your Kibana and see if the log files are being shipped. It may take a minute or two for the pipeline to work — but once you’re up and running, you can start to analyze your logs by performing searches, creating visualizations, using the Logz.io alerting feature to get notifications on events, and using our free ELK Apps library. Please note that Filebeat saves the offset of the last data read from the file in the registry, so if the agent restarts, it will continue from the saved offset.